What will you be storing with us? 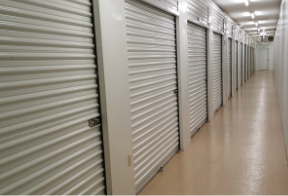 ﻿​﻿﻿We have a huge selection of dry, heated storage units that are available for rent from 5'x5' inside units, to 10'x30' garage drive-ups, and everything in between. 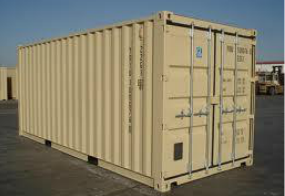 We offer 2 sizes of weather-tight shipping containers that are perfect for storing furniture, four-wheeler's and can even store your car. ﻿​﻿Free up your garage by parking vehicles of any size on our 2.5 acres of secure and maintained parking area. Our spots are all 11 feet wide and they range from 15 to 80 feet in length.